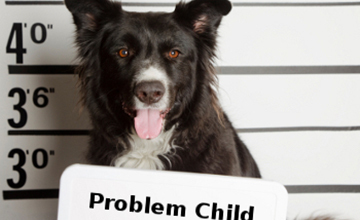 We can help you find an effective solution to behavior problems and training issues. 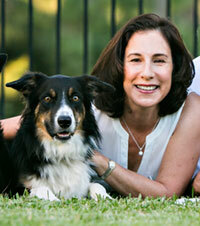 Are you feeling anxious about all the work involved in training your dog or changing your dog’s behavior? Although we also provide training in traditional group class settings, we recognize that sometimes, for a number of reasons, classes are not always the best approach for everyone. Whether because of busy schedules, dog temperament or behavior issues, or just for the convenience, we believe that these things shouldn’t stand in the way of having a happy and well-trained dog that’s a welcome member of your family. The Family Dog All Stars program is the perfect solution for families with kids between the ages of 4 and 9 years of age. We will help you engage your children in learning the correct and safe ways to interact with that new puppy or rescue dog, building a long-lasting, happy relationship. There are lots of short interactive and fun videos that will keep your kids involved and you learning. Your puppy or adult dog is also involved in the learning process, gaining new skills to be a valued and polite member of the family. CLICK HERE to find out more about this wonderful program that is perfect and special for the whole family. Call 561-427-6700 to discuss your training goals or your dog’s behavior issues with Mindy Cox, BS, CPDT-KSA, Training Director. We will schedule an appointment that’s convenient for you.